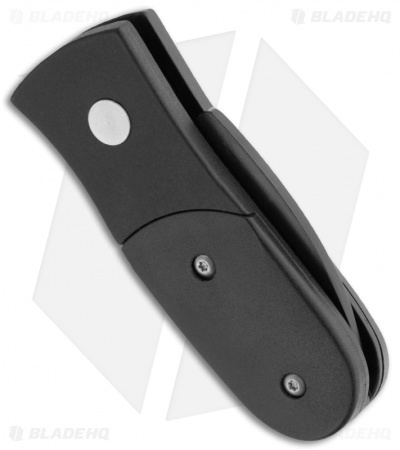 The Schrade SCALY California Issue is a compact side opening automatic knife featuring a satin finished stainless steel blade, black anodized aluminum handle bolsters and black Delrin scales. The action on these Schrades are lightning fast. 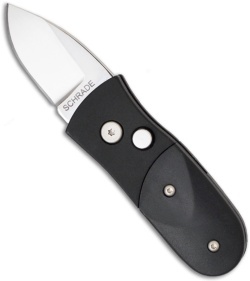 The knife has a great, smooth feel and this Schrade knife is California Legal!